An in-ground pool completely transforms your outdoor living area into a sparkling, sun-swept haven of family fun and relaxation. Both a playground for the kids and perfect for peaceful moments alone. 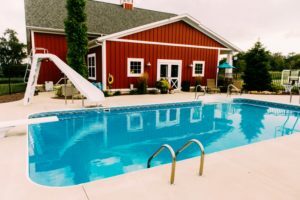 Zagers has the in-ground pool options you want, and the superior service you demand. There are so many choices for in-ground pools, and lots of information to soak up. Zagers is here to help. 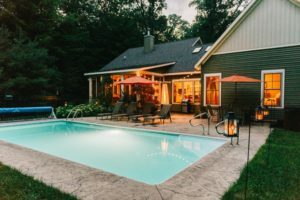 Start with our Pool Buyer’s Guide or stop in to any of Zagers’ 5 West Michigan Locations to speak with one of our pool experts. Browse some of the in ground pools we’ve installed on our Houzz.com profile for ideas and inspiration. Ready to plan? We would be happy to come to your home for a personal consultation and cost estimate. Graceful curves, elegant lines and distinctive angles create a pool to satisfy your tastes, with the right fit and flow to complement your space. 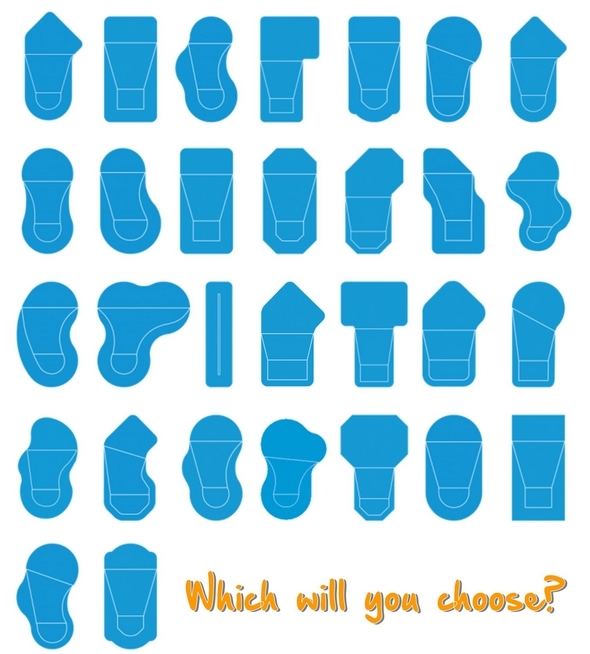 Click to view in-ground pool shapes and come talk to us about tailoring it to perfection. A gorgeous in-ground pool liner adds a breathtaking design element, glimmering and dancing in the summer sun. Custom built-in steps, water features and accent lighting take a pool from ordinary to brilliantly extraordinary. 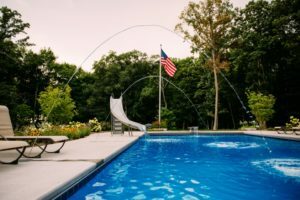 For the kid in all of us, don’t forget the diving boards, sliders and basketball hoops. 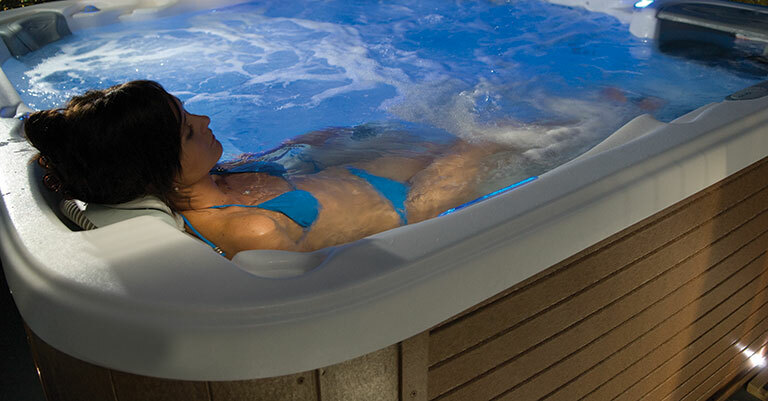 Add a home spa to your backyard oasis for the ultimate, relaxing escape to ease your body and mind – all year round! 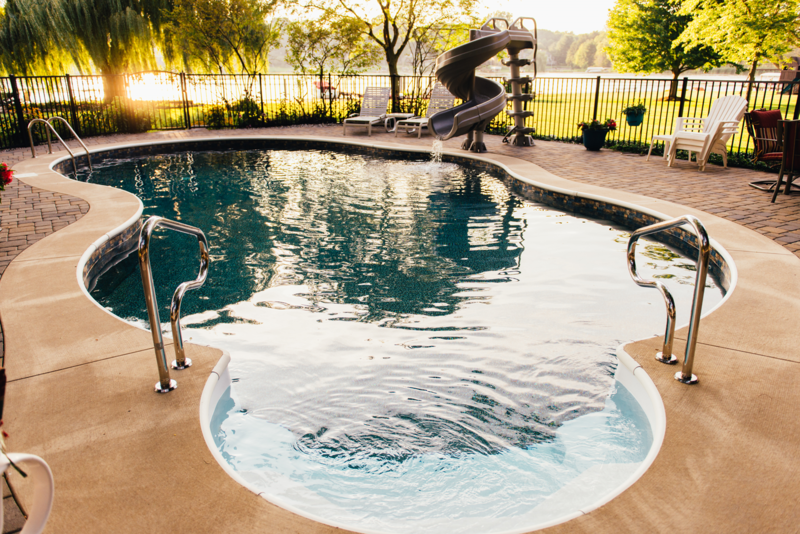 When you purchase an in-ground pool from Zagers, we take the utmost care to be sure everything is perfect. 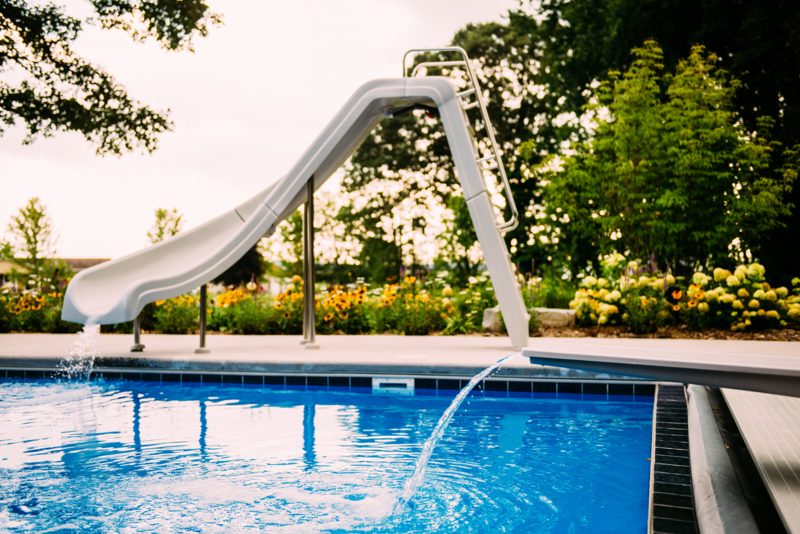 From expert help selecting the right in-ground pool to installation, water testing and pool chemical selection, we're there every step of the way. Step in to the dazzling pool of your dreams! 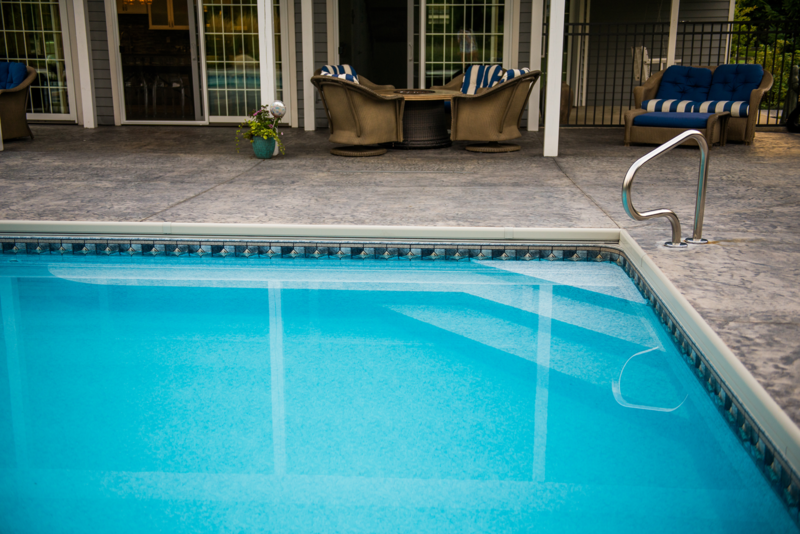 Our experts have sold, installed and serviced pools for over 50 years. We invite you to browse a photo gallery of in-ground pools by Zagers. 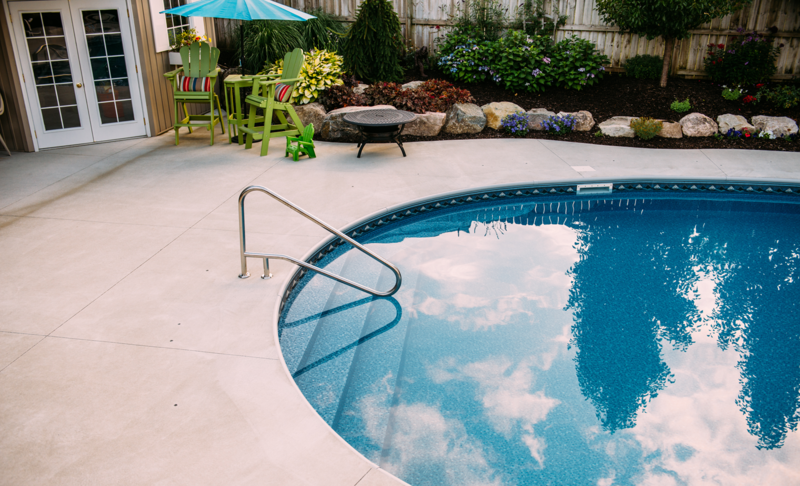 Visit any of Zagers’ 5 West Michigan Locations and talk with our pool professionals. 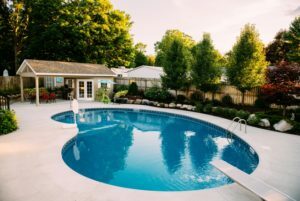 Get an estimate for an in-ground pool, right in your home! A pool specialist will come over, discuss your needs and options and give you a price quote. Request a quote or contact us to schedule an appointment.